"Hey, heard you were up all night, thinkin' 'bout your world ain't right, and you wonder if things will never get better....hold on, just a little bit longer, He knows that this is going to make you stronger, stronger! The pain won't last forever, things will only get better..‎Try, and do the best you can. Hold on and let Him hold your hand. Go on and fall into the arms of Jesus!" That beautiful jacquard dishtowel? $5, fair-trade and all that jazz. Score. 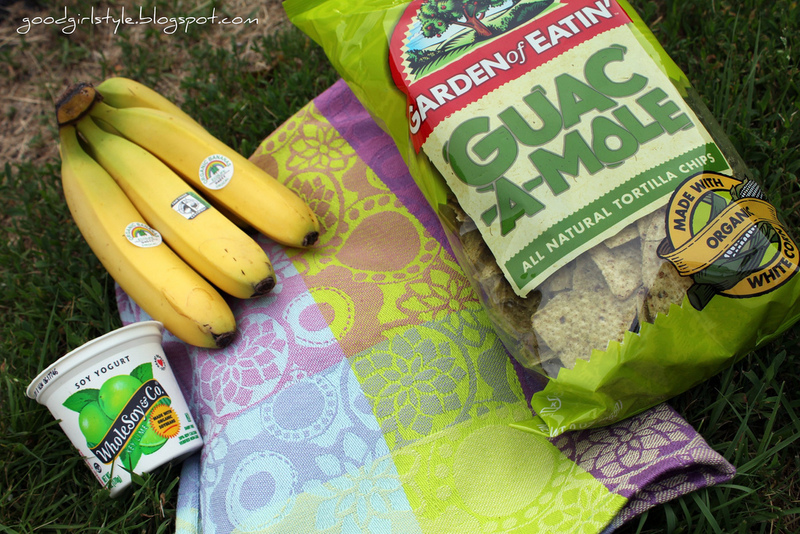 And those Guacamole chips? Addicting-ly awesome. I may or may not have eaten most of that bag already. 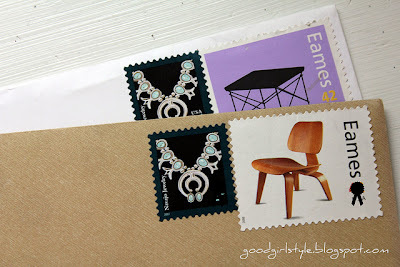 And lastly...only really super important letters and cards get the last of my beloved Eames stamps. I love using pretty stamps. Love it. Fave right now? 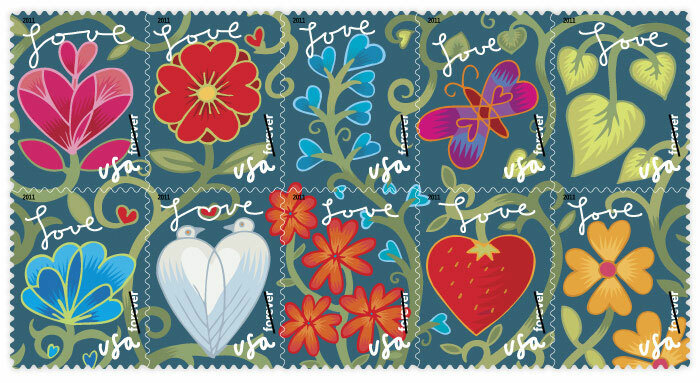 I am hounding my local post office for this Forever Garden of Love stamp. And doesn't that font remind you of my blog font? 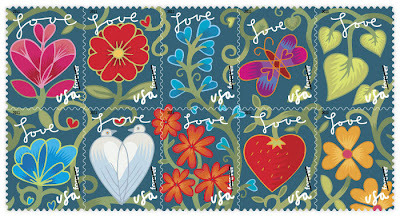 Since these are forever stamps, I will load up! Love it so much! !